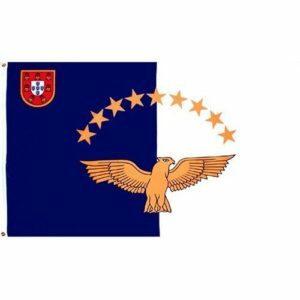 Triskelion has just signed a cooperation agreement with the town hall/community of PICO island, Azores, Portugal regarding development of inclusion activities within YOUTH and VET field. The Madalena City Council has made great efforts to internationalize and diversify the financing of this building, its organizations and local citizens, through the use of strategic European and international partnerships. Steven Barbosa has been the key liaison to facilitate this.